Ziyoou-Vachi have released HALF early for digital purchase. The song is taken from their single of the same name which is set for release on April 25. 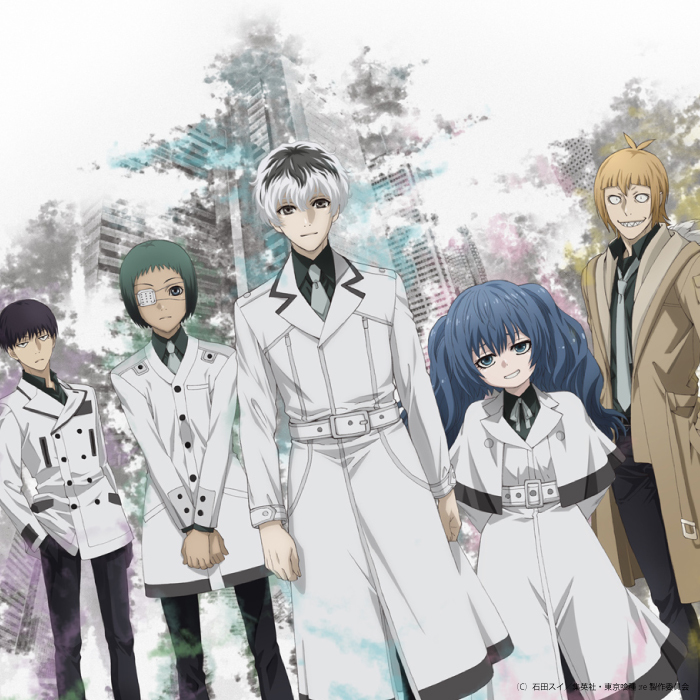 HALF serves as the ending theme for the ongoing anime series Tokyo Ghoul:re and is the first song for an anime to be performed by the band. Author of the manga Sui Ishida drew the cover art for the HALF single after a chance meeting with the band. 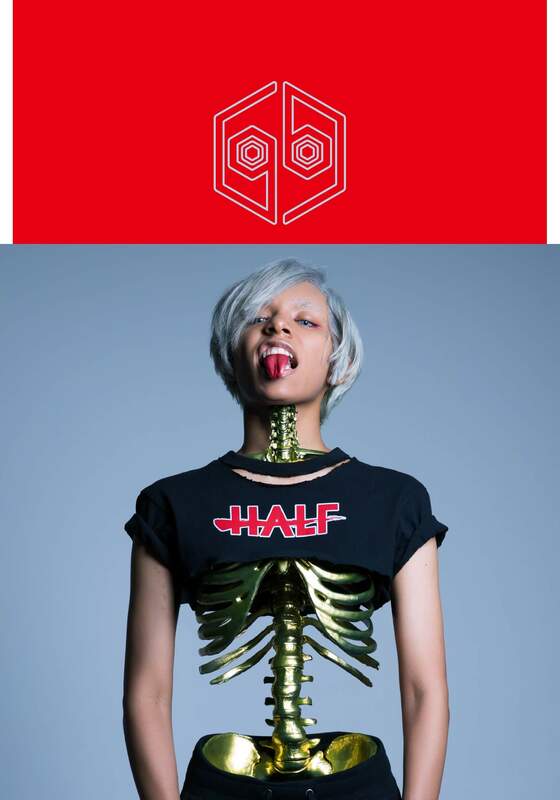 According to lead vocalist Avu-chan, “It’s the ‘song of blood,’ to be seen as neither attacking nor protecting, but carving the path to fate to move forward.” It’s the anthem for the 2018 version of Queen Bee (Ziyoou-Vachi): a superimposition of half-human half-ghoul and a mixed race identity. A new artist photo has also been unveiled, pictured above. The eye-catching photo was directed by Avu-chan and showcases the members donning new outfits. Ziyoou-Vachi will head on a tour this year to promote the release of their new single HALF, beginning on April 20 at CLUB CITTA in Kanagawa. We can’t wait to see what lies ahead for Ziyoou-Vachi in 2018. Be sure to stay up to date! *Comes with illustration of Avu-chan and booklet. Tall case packaging. *Comes in special packaging with illustration by Sui Ishida.